In certain high demand areas and with homes that have prime price ranges, properties can sell in hours. Of course, this negatively affects buyers who might not be as savvy to the new home search and they miss out on amazing opportunities and what may have been their dream house. We’ve developed a strategy to position our buyer clients to get the first look at “tomorrow’s listings today!” This is applicable whether you are buying a newly built home or a pre-owned home. 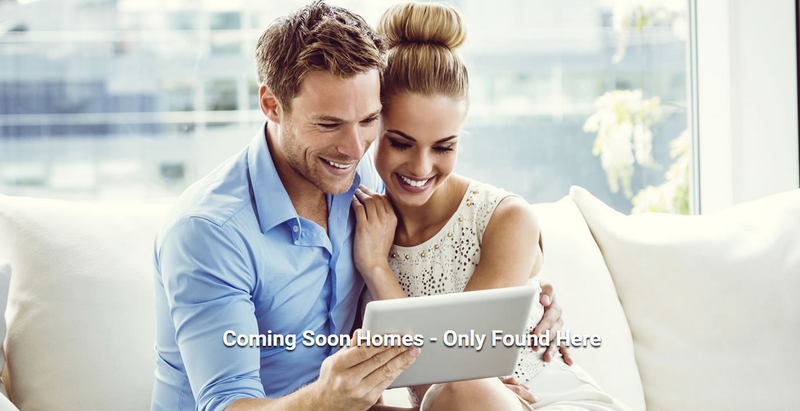 A lot of people begin their search for homes online, and it is a wonderful place to begin when searching in the Triangle area. There are many different resources that you can utilize like Trulia and Zillow, but let’s talk about things you may want to watch out for. Too often, the buyers are not the first to know about new properties that will be coming on the market and this could mean that they might not learn about the home being sold until it’s too late. Market research has shown that buyers are willing to wait for the right home to become available so it’s imperative that new communities and new homes are well marketed from the very beginning! While those websites are a good place to start a home search in order to see what’s available around you, I would not recommend relying on them completely for all of your buying needs. We can provide you with an accurate and updated market snapshot. This will allow you to see the trends going on in your neighborhood, and allows you to remain one step ahead of your competition. Watching the trends is important, because if you’re not up to date on what’s trending in new homes, you might miss out on great upgrades or homes that feature what you want. Another downside to shopping for homes online is that you only see the very best of the homes. When you see a home in person, you get the real deal. You can see the mold in the basement and the chipped paint along the sides of the home, and that the master bedroom might not look as big as it does online. You have to go out and look at homes in person to get the whole package. What you need to do when you shop for homes is to get an expert real estate agent involved in your home search. This can allow you to get the most updated listings and the most accurate data about your local market. One of the biggest mistakes buyers make is to assume that they can go through the home buying process on their own. Real estate experts know the area, essential facts about the properties, and are trained to know what to look for and how to find exactly what you want. Your search will be tailored to your exact needs. 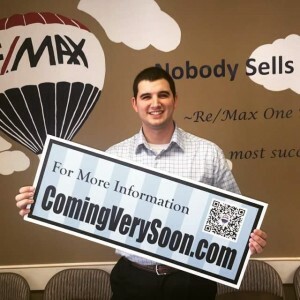 We have an amazing website that you can use called www.comingverysoon.com, which features listings that have not yet hit the market and this is for newly built homes or pre-owned. This will give you the competitive advantage that you need when you’re searching for homes. If you need help finding a home in our local real estate market, please don’t hesitate to contact Marti Hampton, one of the Triangle’s top Realtors! I look forward to speaking with you! Article from New Homes & Ideas magazine, the Triangle’s most trusted source for new homes and home decor ideas in the Raleigh-Durham area.